The seminar session will focus on the establishment of the appropriate SIL (Safety Integrity Levels) and the subsequent selection of functional safety applications as established by and described in Safety Integrity Level procedures in accordance with SIL IEC-61508/61511 guidelines. It will be the first time Phoenix Contact S.E.A. is organizing a 6 hour hands-on workshop that will introduce the purpose and application principles for implementing Safety Integrity Levels (SIL) in process safeguarding systems. This in depth and insightful discussion will be hosted by Mr. Cees Rienstra, an expert in SIL applications, and industry consultant, retired from Royal Dutch Shell Holland. If you are interested or wish to find out more information, please contact us through the comments section and we will get back to you. In December/Jan, there was a Christmas Boots Contest for our readers to win a Polaroid Camera! The winner has been chosen – read on to find out who. 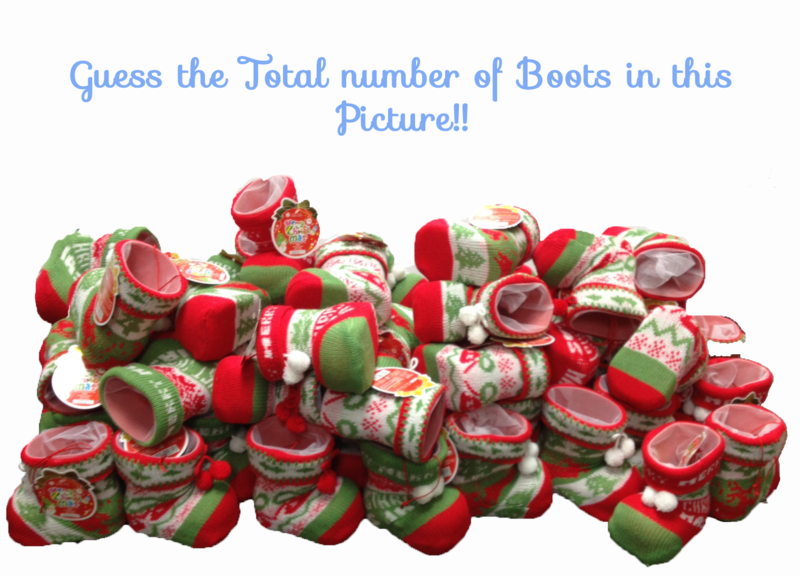 How many boots are there in the picture? Phoenix Contact introduces a new industrial PC to meet rising demands in the areas of process visualization, robotics, and industrial automation: The Valueline P7000 industrial PC is a powerful, configurable solution that is maintenance-friendly and favorably priced. Five new products expand the function range of the highly compact Mini Analog isolation amplifier line from Phoenix Contact. The new fault monitoring system function also offers modular error logging in multi-channel applications. Phoenix Contact’s new FL Isolator 100-M12 network isolator provides reliable protection when electric potential differences occur. This galvanic separator is intended for heavy-duty use in all industrial Ethernet applications using M12 connection technology.